Flush Dns In Chrome . 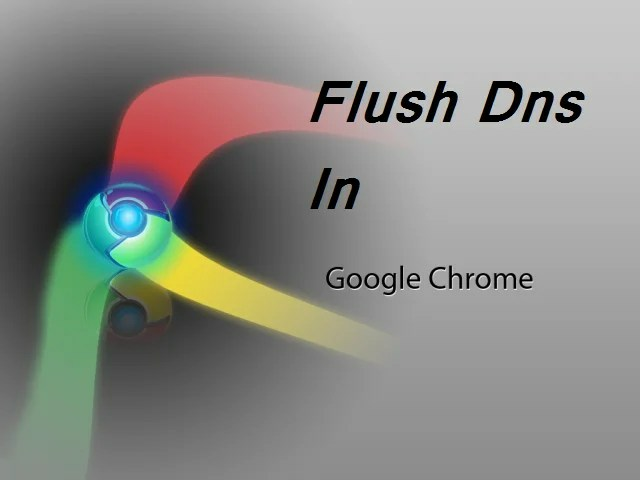 Now I am going to tell you how to Flush Dns In Chrome . 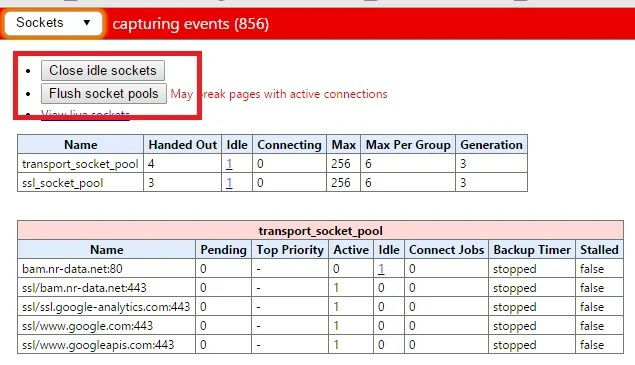 To know ” What is DNS cache or you how to flush in windows ” click here. 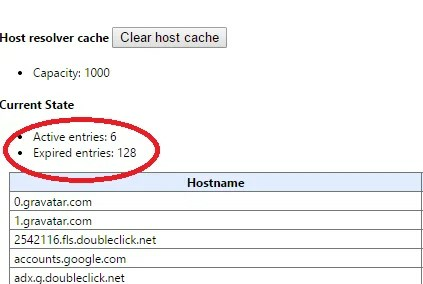 when flush your windows cache , it does not clear Google Chrome’s DNS cache. Chrome has own flsuhing tools. Let’s see how to flush it. 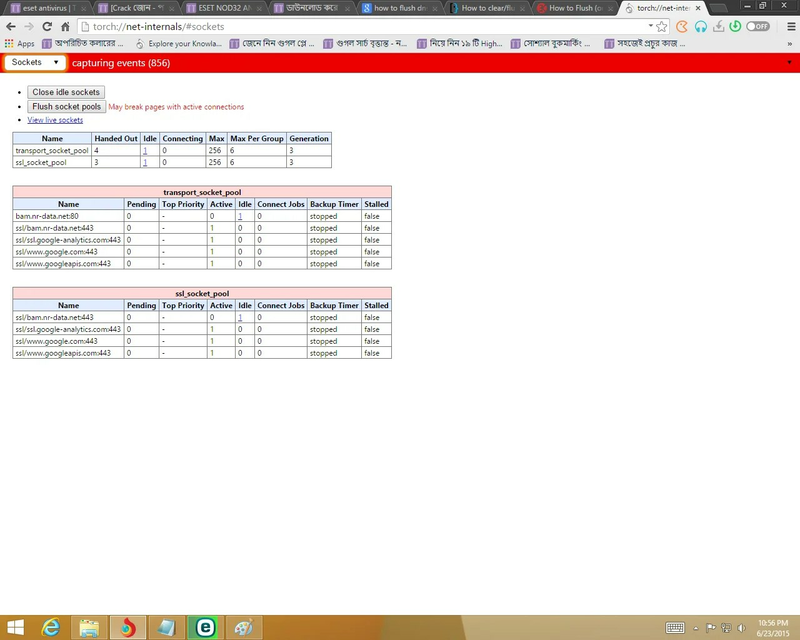 after successfully typing , this type of page will be appeared. 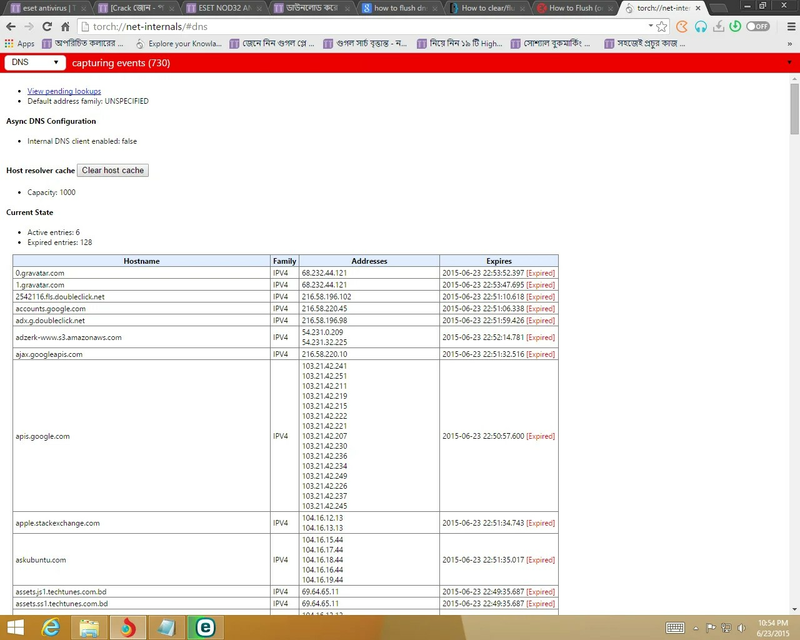 You see the active and expired entries and all the IP addresses that were stored in the DNS cache. Press the Clear host cache button. Then click above the arrow and go to Sockets. Then this type page will be appeared. Press Close idle sockets and Flush socket pools. If you think it’s so harassment then follow this way. 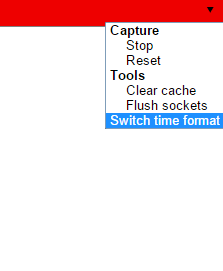 Then click clear cache and Flush socket. Now , you can clear history. 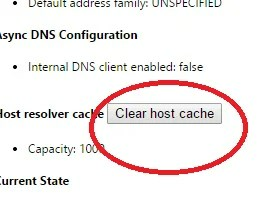 If you clear the browsing history from the Advanced Settings in Chrome,DNS cache will be cleared. This will flush the DNS cache but won’t flush the Sockets . You have to follow method 1 and 2 above if you want to flush both DNS cache and Sockets. Click the button Clear browsing data. A dialog will appear. From the drop-down menu, select how much history you want to delete. 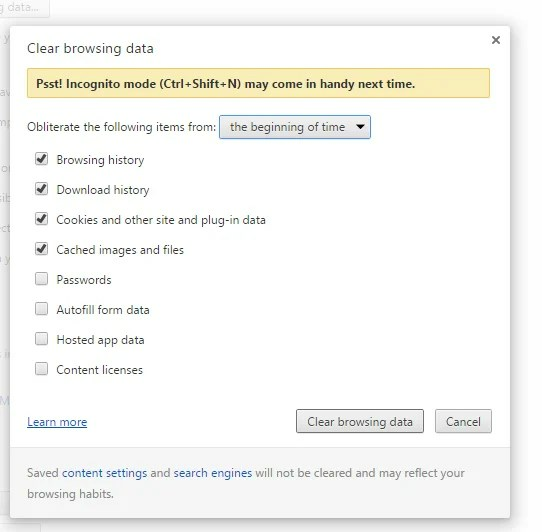 To clear your entire browsing history, select the beginning of time. Click the button Clear browsing data. Than you to all. Please comment to inspire me or you face any problem.